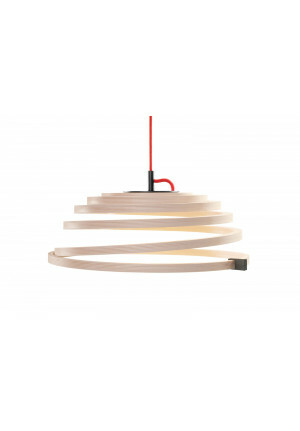 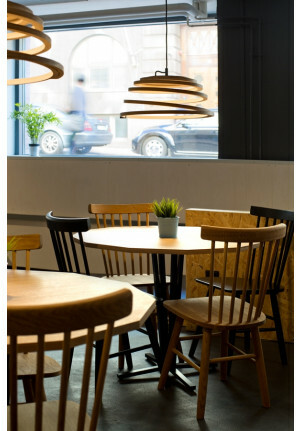 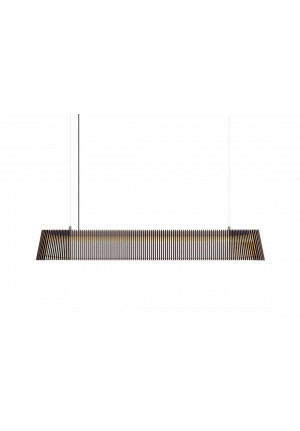 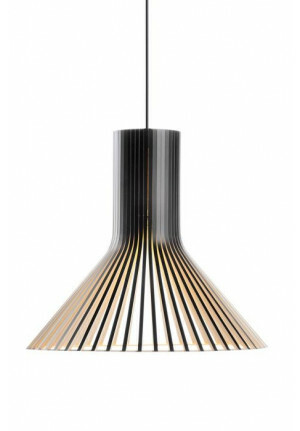 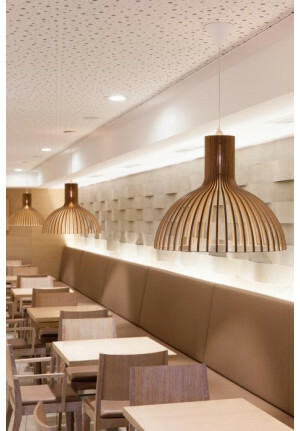 The Finnish lighting manufacturer Secto Design specializes in the production of lamps made of high-quality wood. 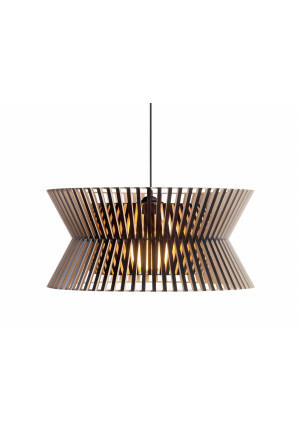 Secto Design started in 1995 as a manufacturer of furniture, but since 2002 has been concentrating exclusively on the production of lamps made of wood. 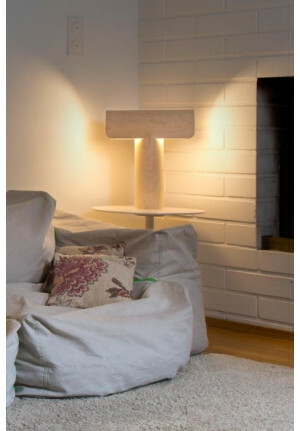 With their clear and architectural forms, Secto design Lamps are very special. 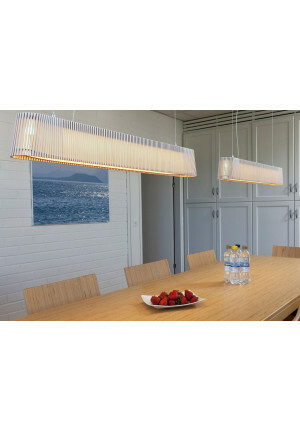 The light source of these lights is hidden to prevent the viewer from being blinded. 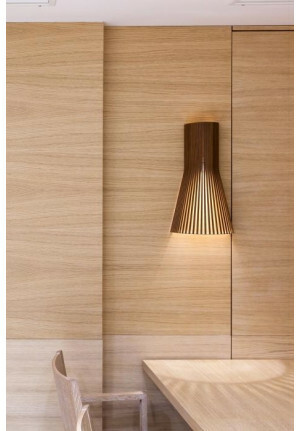 The light reflected from the wood underlines the space and creates a welcoming environment. 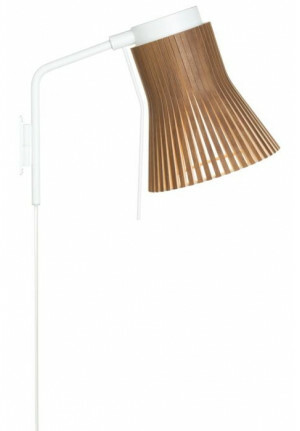 The lamps by the designer Seppo Koho have a clear Nordic Design, the material wood combined with light fascinates the people worldwide.